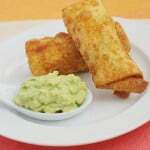 Chicken Club Egg Rolls – the most delicious egg roll recipe! Filled with chicken, bacon, avocado, and cheddar cheese. Plus, an amazing avocado ranch dipping sauce! It’s always exciting for me to receive a blog I already know for my Secret Recipe Club assignment. This month I got Erin of Dinners, Dishes, and Desserts. Erin organized that Colorado Fires fundraiser that I participated in and I’m happy to call her a friend. When I sat down to pick a recipe from Erin’s blog, I had brownies on the brain and knew Erin would have the perfect recipe for me. So yeah, I made her Chicken Club Egg Rolls. 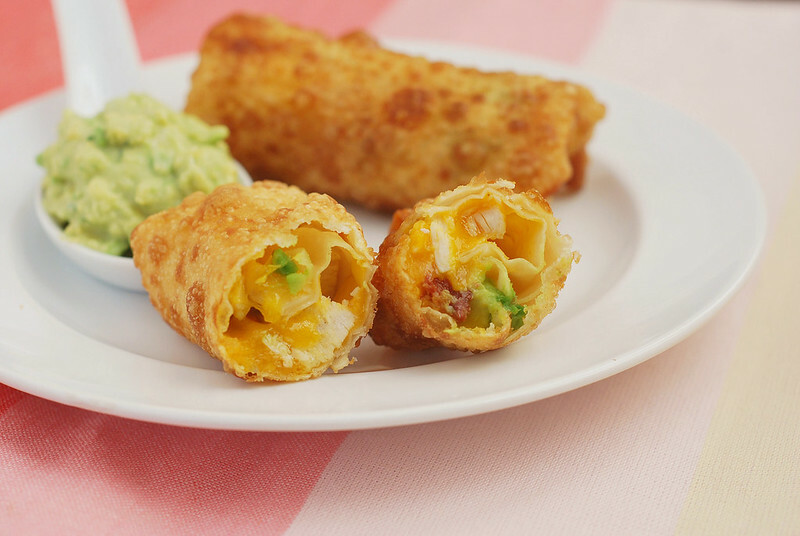 They’re eggrolls that are stuffed with chicken, avocado, bacon, and cheddar cheese. Uhhh yeah, you see why my 2 year old wanted them so badly. Erin’s are baked but I’ve never had luck baking egg roll or wonton wrappers so I fried. And I hate frying but for something like egg rolls, I think it’s totally worth it. Benjamin (the one who chose the recipe) had 4 of them! And this is the kid who claims that he doesn’t like bacon or avocado. The dipping sauce was delicious too. I’ve never tried the avocado + ranch combo but now I see why it’s so popular! You should definitely make these. 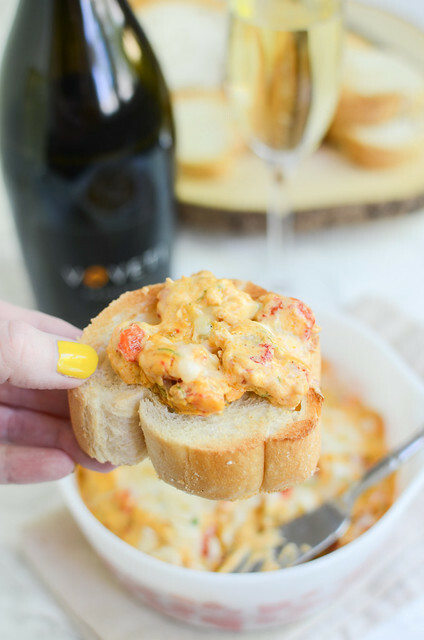 They’d be perfect as an appetizer or an entree! Heat oil in a large, heavy pan to 375F. In a large bowl combine chicken, diced avocado, bacon, and cheddar cheese. To assemble eggrolls, lay 1 eggroll wrapper on your workspace. Put about 1/3 cup of the mixture down the center of the wrapper. Use a pastry brush to brush water around the edges of the wrapper. Fold the sides over. Then starting with edge closest to you, fold over, making sure the filling stays inside. Use a little additional water to seal if needed. Repeat with the rest of the filling. Fry one at a time (or 2 if your pan is large enough), turning occasionally until deep golden brown. Drain on paper towels. To make the dipping sauce, mash the avocado with the dry Ranch mix. Stir in yogurt, lime juice, and salt. Serve the eggrolls with the dipping sauce. 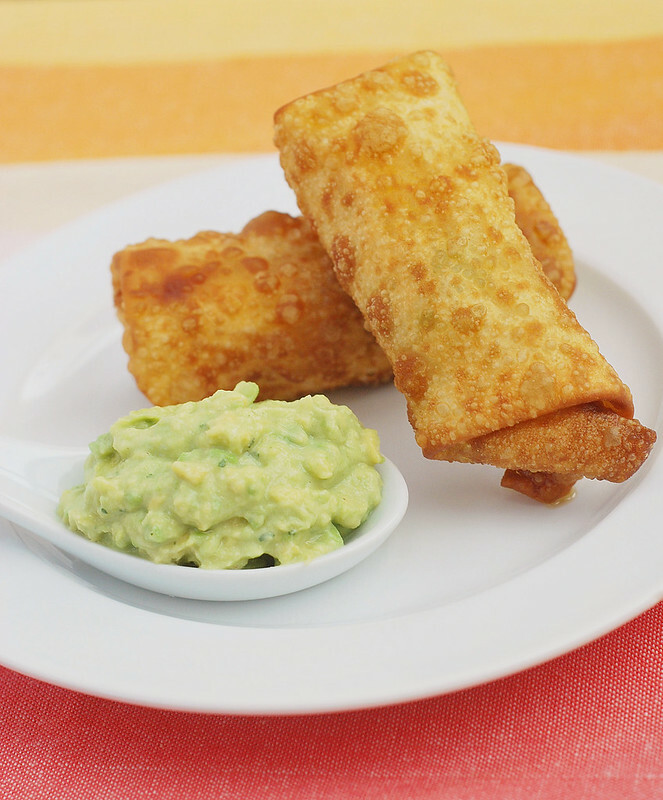 17 Responses to "Chicken Club Egg Rolls"
So fun, Amanda! I love eggrolls, these are perfect! Yum!! These sound AMAZING! Great pick! I am pinning these for sure! They look fantastic! Oh. My. Gosh. Yeah, I’m with the two year old – THAT ONE!! Those look AMAZING. And I happen to have some wonton wrappers in the freezer. I totally know what I am doing with them now!! Amazing choice!!! I could see myself screaming like a 2 year old about these too. 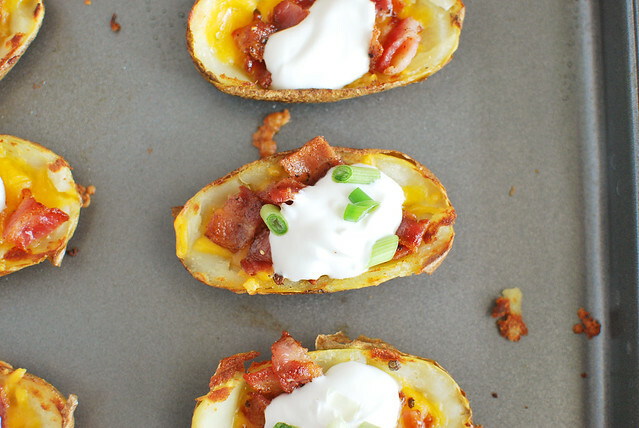 Pinned, cause I’ve got to try these! Thanks so much for the awesome blog to stalk this month. Loved the slowcooker mac and cheese. Can’t wait to make these amazing eggrolls. Super fun! I love recipes that switch it up between different cuisines, and the combo of egg rolls plus a club sandwich sounds totally inspired! Oh man, I totally bookmarked these when Erin posted them, and now with your seal of approval, I’m wanting to make them that much more. The combination of flavors sounds so darn good! I keep saying I’m going to make homemade eggrolls but it doesn’t happen. 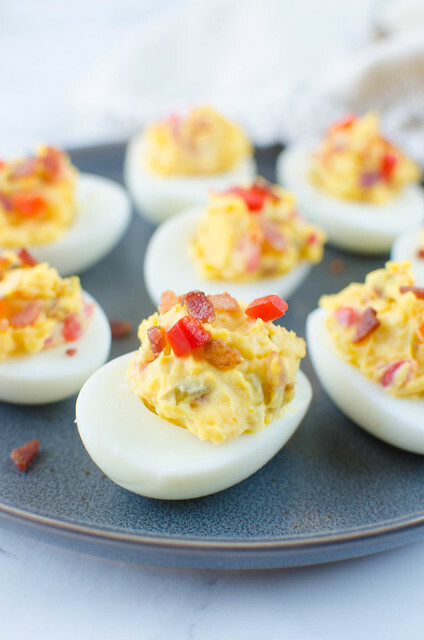 These look incredible AND I have all the ingredients-no more excuses! 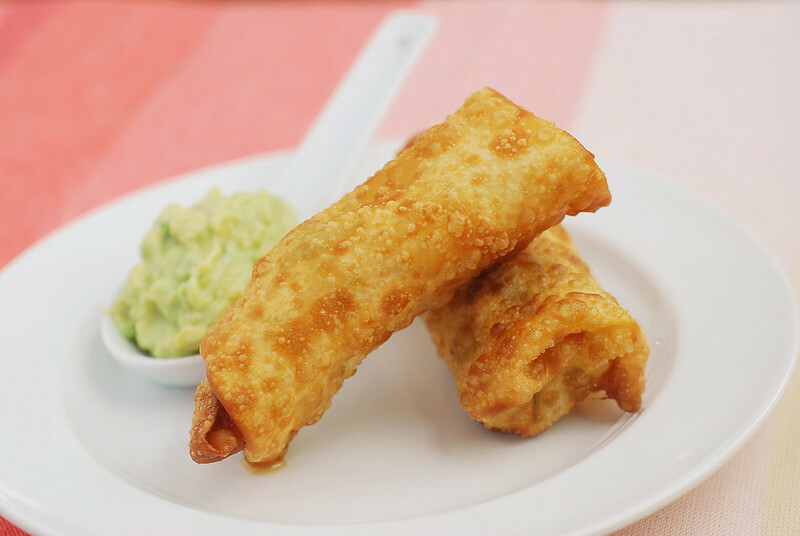 Your Chicken Club Eggrolls are awesome, I can’t wait to try these! Great selection for the SRC. What an interesting combination for an egg roll. Love this idea. Thanks for posting and a great pick for SRC. Must try these. Yum, the egg rolls sound delicious, but it’s the sauce that calls my name. We love egg rolls, so I am going to try these. Look good too.